What is an email address validation service? Email validation plays a major role in what emails you or your clients and people on your mailing list receive. It is a system that determines exactly where an email is coming from in order to authenticate it. An example of how this works is your spam folder. If an email’s source cannot be definitively verified, it will end up in the spam folder or may be blocked which is known as a hard bounce. In worst case scenarios, your entire email account may even be blocked by email providers. Suffice it to say, this has a negative impact on your online presence and reputation and could cost you, customers. Email address validation services such as ZeroBounce are there to ensure that this does not happen to you or your company. They take care of your email list to guarantee delivery by concentrating on four main focal areas of email validation; an email bounce checker, spam trap and abuse email checker, A. I. email scoring, and catch-all validation system, and an email address list append function. ZeroBounce email address validation service keeps your email list in good condition by removing invalid addresses which boosts your emailing reputation. By removing these unwanted addresses, your list is clean and therefore you are perceived as a trustworthy source for emails to come from. This, in turn, reduces the bounce rate, meaning more of your emails not only go through but end up in the regular inbox instead of the spam folder. The lower the bounce rate, the more of your emails will be read. 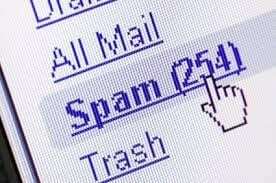 Spam traps are used mainly by internet service providers. They are email addresses that appear to be real but do not belong to real people. Their function is to identify spammers in order to block them, meaning that if your email falls victim to a spam trap, it may be blocked. Abuse emails come from email complainers or abusers and can also negatively affect your email verification. By removing these two types of email addresses from your list, your emailing reputation is protected. This system uses artificial intelligence is used to rate the value of your emails. Email validity is scored according to the activity level to pinpoint risky emails based on their quality score. This gives you a better understanding of your email hygiene and saves you time and money. This feature is there to add missing data regarding your email recipients. From basics such as name, age, and country to IP address, having more details about who receives your emails helps you know your audience better. 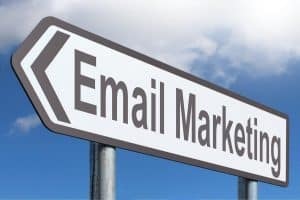 These four systems of email address validation work incredibly well to improve your email ratings and reduce your bounce rate. 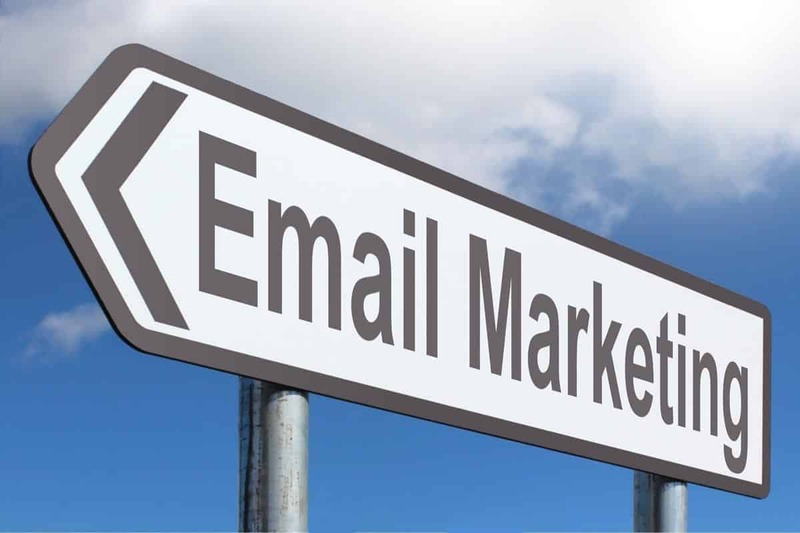 This is particularly important in email marketing, as you want to reach the largest possible target audience. Get full validation coverage by visiting https://www.zerobounce.net/ and build your brand credibility. After all, the healthier your email list is, the more hits you will get. The net has this service, but it is just not used. There are two protocols you can use: “finger” and “HELO” and well you can gather som e with LDAP. finger – is to extract the details of a Unix user and check if he/she is online, phone number and other details. This is the Unix “user name” that is queried, and the first email addresses are this user names @ the computer. You used VT42 terminals in those days. The first LAN had the same user names and all managed from a central server that held emails and user log-in accounts. HELO is the first to address hardware differences – how the bytes and nibbles are arranged. The HELO tells also various other things – pretty complete and one is the “userid” This still works fine – at least did some years ago because most have linked the response to LDAP. The problem is the status of this – it should be the “500-serie” at failure, 0 if the user exists. 510 or 540 is typical. Please learn the ways – every large corporations should have LDAP configured so other email clients can query the servers and be provided correct contact details. The problem is that Microsoft has tried for ages to make alternatives that is planned “next year and will be offered for free”. Now it is just to make a full LDAP, support “finger” and “HELO”. Microsoft and Unix never agreed on anything.